Summer Social (or Rugby Rocks as it was previously known) is one of the leading mass participation sport and music festivals in the world. 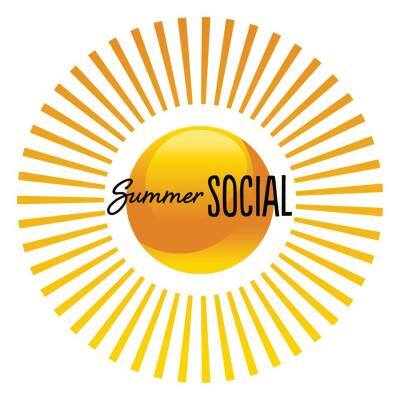 In recent years Summer Social has attracted 5000+ fans to the event. Among the sports you can watch include more than 120 Rugby 7s teams (male and female), 64 netball teams, 32 tag rugby teams, 24 volleyball teams, 16 lacrosse teams and 16 dodgeball teams as they do battle throughout the day. Alongside the sport there is a fully rocking festival that encapsulates everything fun about socialising in the British Summer Time... sunshine, cold drinks, London's top upcoming live DJ's and lots of entertainment and lots of cool event features to have a go at! In 2019, the Summer Social will take place on Saturday 1st June.